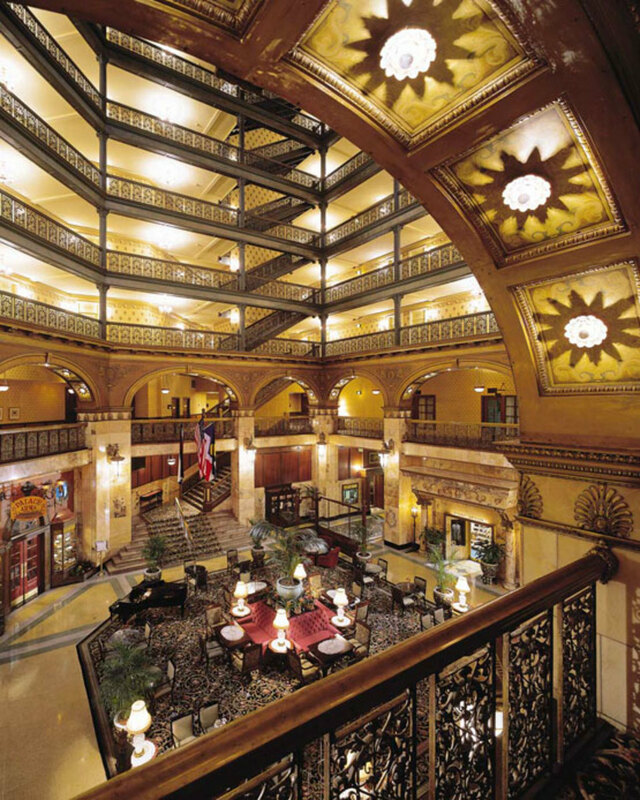 The eight-story atrium at the 1892 Broan Palace Hotel features cast-iron grillework. As cool as Coors Field was for a pair of first-time visitors, my college-age son and I dodged out at the top of the seventh inning when the visiting San Diego Padres were winning mightily. There was too much more to see in historic Denver at the beginning of a fast-paced, three-day trip. We decided to take in a bit of pub and restaurant crawling in LoDo (Lower Downtown: LoDo.org) before catching up with my wife, who had foregone the game for some historic neighborhood sightseeing. 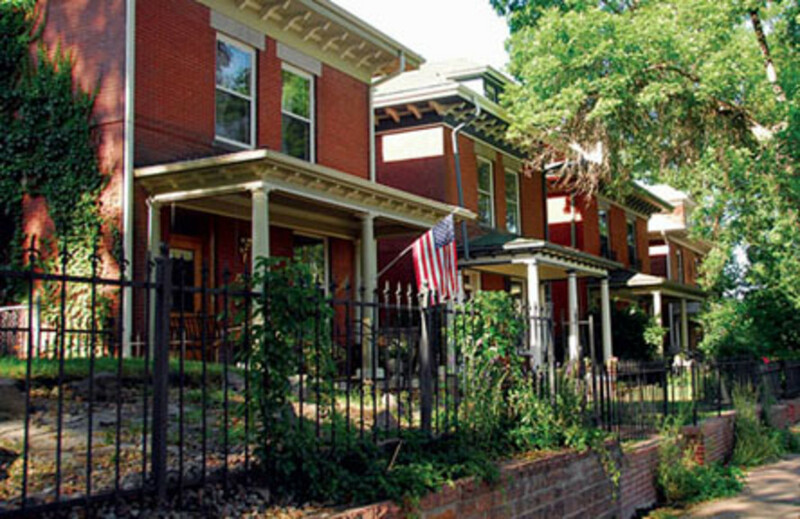 Centered in and around Larimer Street, there are 125 historic red-brick buildings in the area, making it one of the largest concentrations of turn-of-the-20th-century architecture in the nation. More than 90 brewpubs, sports bars, restaurants, and coffee houses line Larimer Square and the 16th Street Mall, many of them with rooftop patios guaranteed to woo weary visitors. Our stroll included the Breckenridge Brewery, where my son enjoyed the beer sampler with the barbecue bison burger. When night fell, a tip from the concierge took us to El Chapultepec. Apparently one of the few establishments to remain throughout the gentrification of the LoDo neighborhood, this tiny, cash-only bar caters to a diverse crowd, putting jazz above all other considerations. Be warned, it&apos;s tiny and seats fill up fast. Moderate claustrophobia brought us to the Oxford Hotel&apos;s Cruise Room (1600 17th St., theoxfordhotel.com), Denver&apos;s "original" martini bar (self-proclaimed). The Art Deco interior is trim-lit by red lights, giving off the surreal vibe of a Prohibition-era speakeasy that&apos;s complemented by the staff’s 1920s bellhop attire. They call these houses Denver Squares; these are in the Highlands neighborhood. When I caught up with my wife Phyllis, she unveiled a host of Arts & Crafts sightseeing and shopping opportunities in the city&apos;s many historic neighborhoods, which fan out like rings in a tree around LoDo. One of the oldest is Old South Gaylord (southgaylordstreet.com), nestled among the tree-lined streets around Washington Park. You’ll find the largest selection of antiques stores in the West along an 18-block stretch of South Broadway (antique-row.com). The Golden Triangle (gtmd.org) is home to several of Denver’s most interesting museums, including the Kirkland Museum of Fine & Decorative Art (1311 Pearl St., kirklandmuseum.org). Set in a 1911 Arts & Crafts house with two Frank Lloyd Wright-designed windows, offerings on view include the works of namesake Vance Kirkland, one of Colorado’s pre-eminent artists. ArtDistrict on Santa Fe boasts the biggest niche of art galleries in the state, including Latino art, plus serious ethnic dining places serving Mexican and Latin fusion cuisine (artdistrictonsantafe.com). 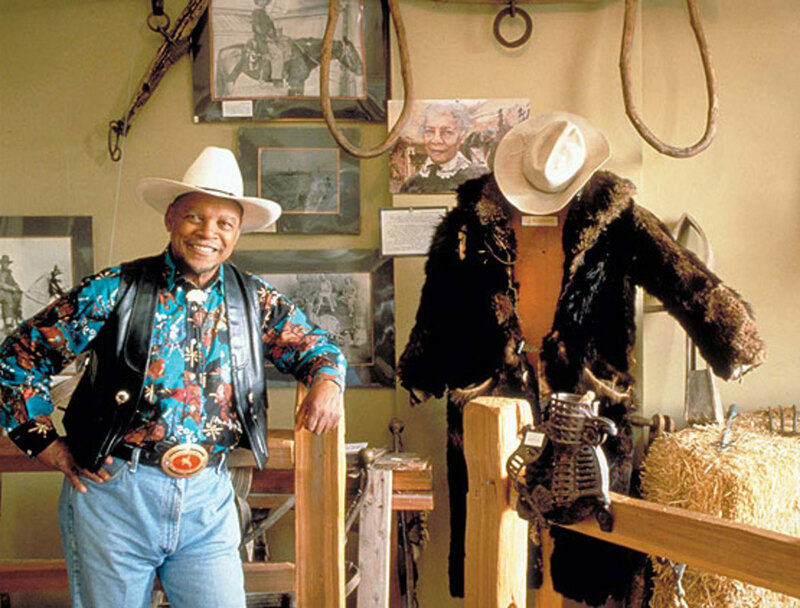 Explore the history of black American cowboys at the Black American West History Museum. In the Five Points neighborhood (historicfivepointsdistrict.org), you’ll find the Black American West Museum (3091 California St., blackamericanwestmuseum.com) and Stiles African American Heritage Center (2607 Glenarm Pl., stilesheritagecenter.org). Both offer a fascinating look at the important role that Black pioneers played in helping to settle the American West. 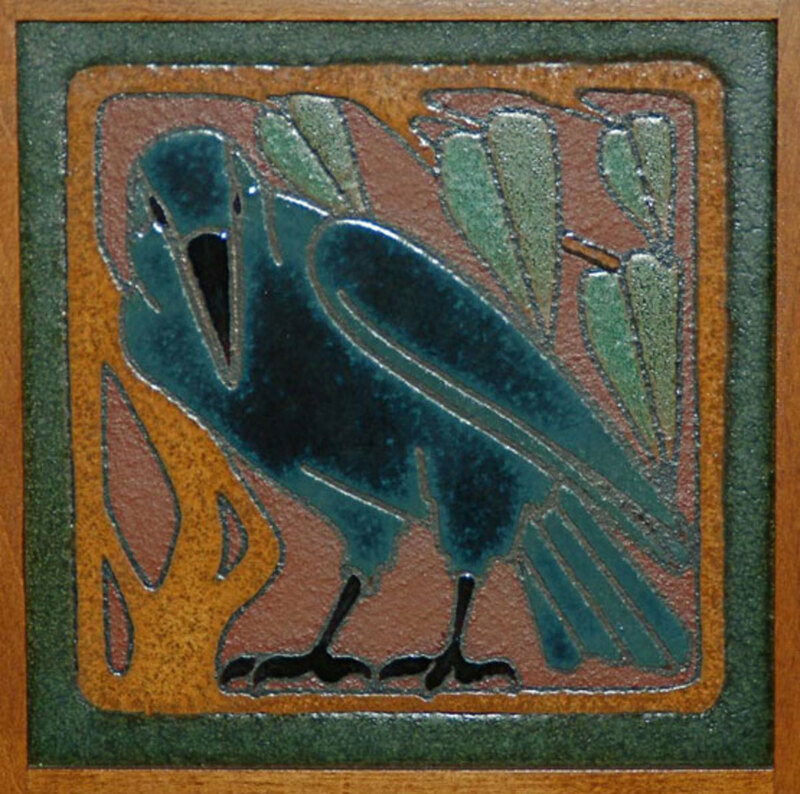 A rook gazes from an original Van Briggle tile at the historic Boettcher Mansion. 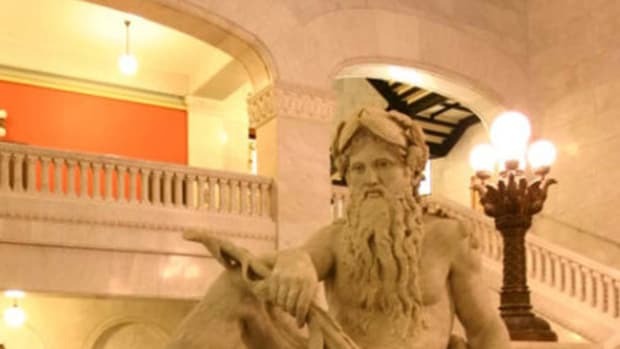 Slightly further afield, don’t miss the chance to seek out a few of the area’s many Arts & Crafts artisans, shops, and sites, including the 1917 Boettcher Mansion in Golden and the historic Van Briggle Pottery in Colorado Springs. In Minneapolis–St. 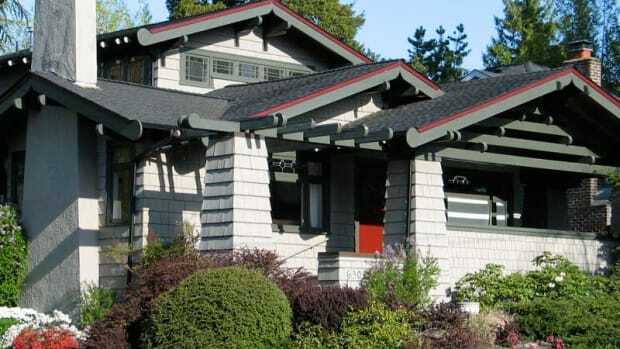 Paul, you’ll find world-class collections, bungalow neighborhoods, the Prairie School and more. 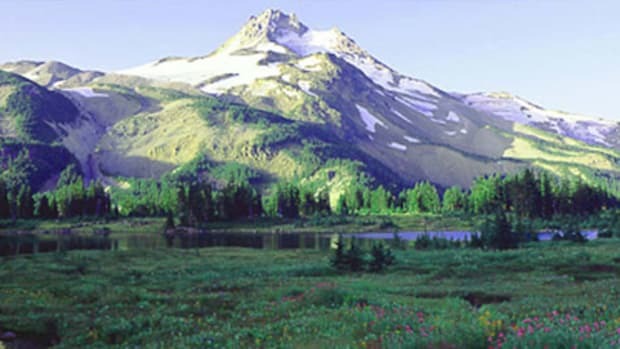 Rural vistas, vineyards, bungalows in Silverton, and a Tudor–Gothic theatre in Salem: a lovely drive!